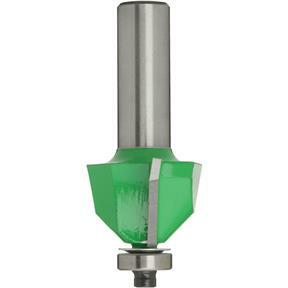 45 Chamfer Bit, 1/2" Shank, 1-5/8" Dia. 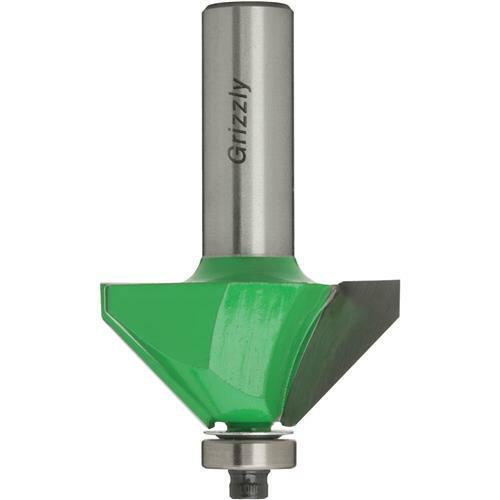 Grizzly C1133 - 45 Chamfer Bit, 1/2" Shank, 1-5/8" Dia. Used for beveling and chamfering any solid wood, laminate or wood composite material. 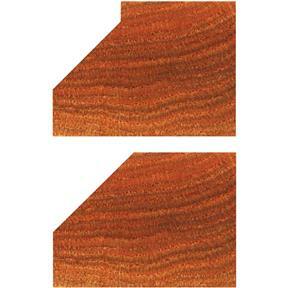 High shear angle gives a clean, smooth cut. Can be used for pattern work and moulding.